BCA is a living archive. With 50,000 visitors attending our public events and exhibitions annually, we are in constant dialogue with a wide community of supporters, partners and experts and offer not just an opportunity to access our collection, but also an entry point for communities to share their stories and make new deposits to our growing archive collection. Our programme of free to the public exhibitions varies from bringing to life the poetry of the Black Georgian freedom writers to the dynamism of the pioneers of Black Sound in Britain, including jazz clubs, sound system culture and DIY music studios. 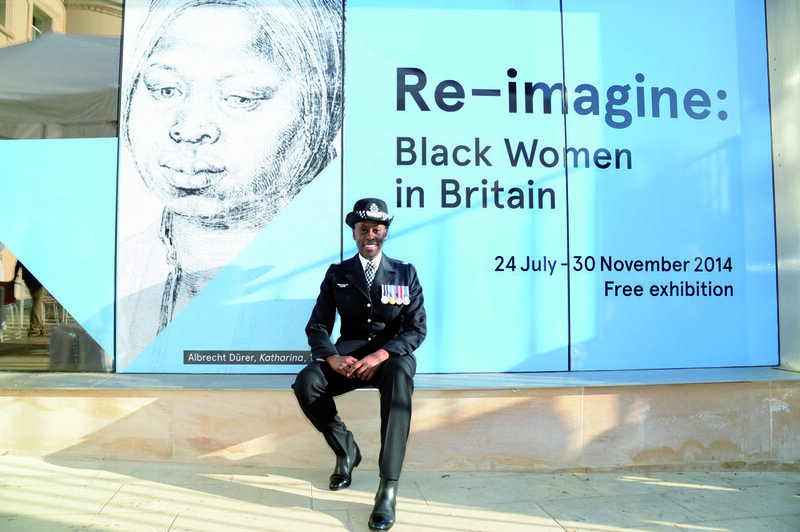 From Re-imagine: Black Women in Britain to Rastafari In Motion, BCA exhibitions are a unique exploration of Black British heritage and culture in Britain. We specialise in revealing hidden histories and presenting them in powerful exhibits. With 50,000 visitors each year and five major exhibitions, we provide a unique and popular experience for all audiences. Our upcoming conservation and exhibition project, Family Ties: The Adamah Papers rediscovers the kingship and regality of a British-Ghanaian family through a personal, true story. A snapshot of everyday life from early 1900s to the 1950s in Ghana, this extraordinary rediscovery includes important information about what it was like to live under colonial rule, with the earliest document dating from 1858. In addition, the critically-acclaimed Staying Power project in partnership with the V&A showcased unseen Black British photographers and expanded the V&A’s photographic portfolio to become more inclusive. Our online community is now over 450,000 and new innovations such as our series of online exhibitions with the Google Cultural Institute extend our reach globally. With 50,000 visitors each year and five major exhibitions, we provide a unique and popular experience for all audiences.